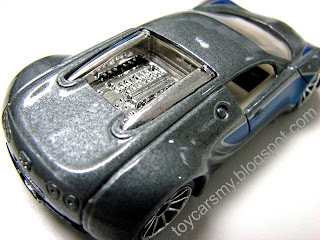 This is one of my earlier Hotwheels collection, at that time I opened all the Hotwheels cars I bought (Kind of regret now). You must apply same philosophy in investement when you collecting Hotwheels cars. The price of the car appreciate over the years you keeping them. 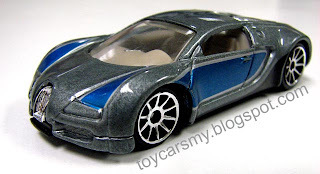 The reason is because Hotwheels will not repeat same car with same colour twice in their productions system. This means, you may get the same car but with different colours in different collections, but for sure not be the identical car. 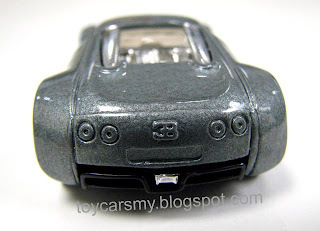 This made the collection more interesting especially for those people who love to collect specific model of cars.